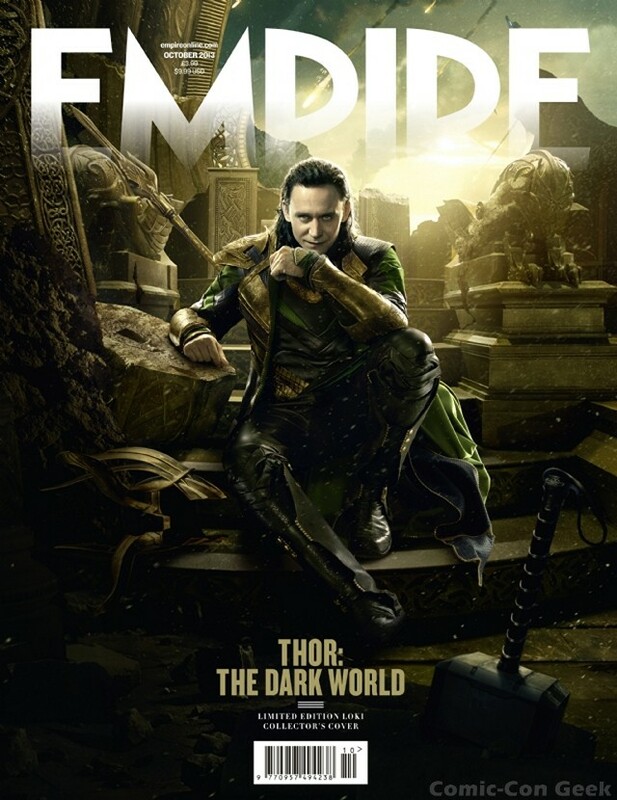 All of Empire Magazine’s THOR: THE DARK WORLD Covers! 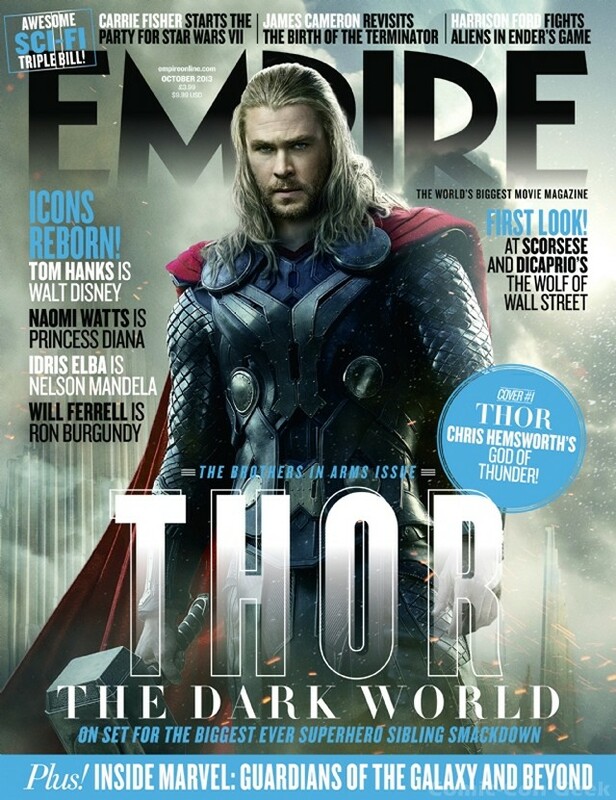 Here are the Newstand Covers, Subscriber Covers and Posters for Empire Magazine‘s Thor: The Dark World issue out now! 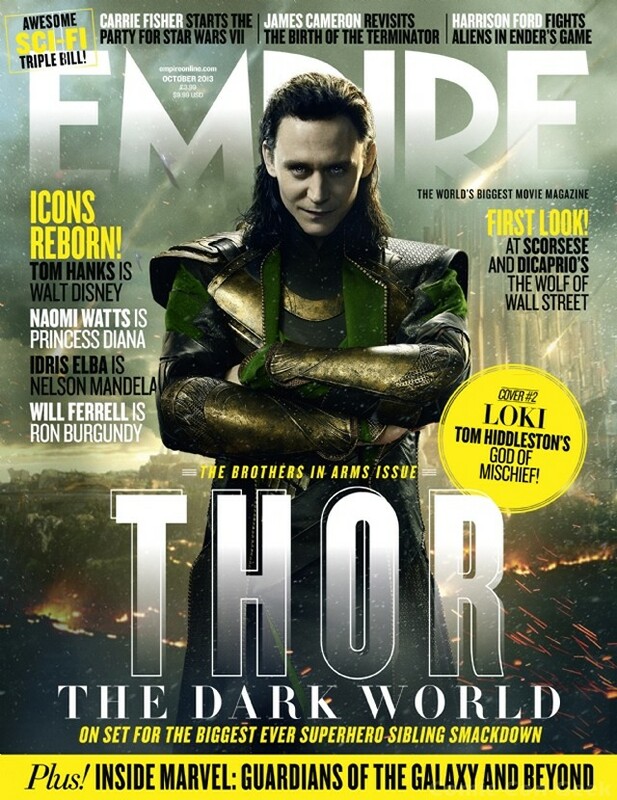 Now where the heck can I get one that doesn’t cost me an Asgardian arm or leg? 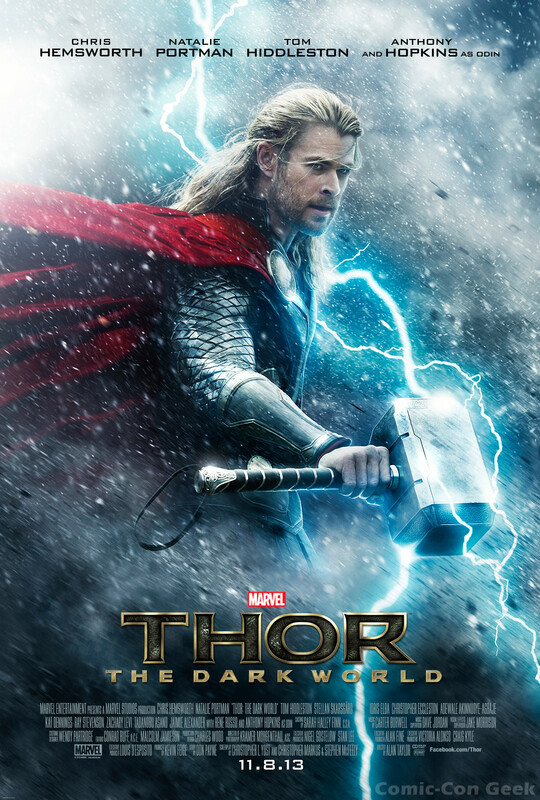 Experience the spectacular new worlds, unforgettable characters, and pulse-pounding thrills of the upcoming blockbuster movie. 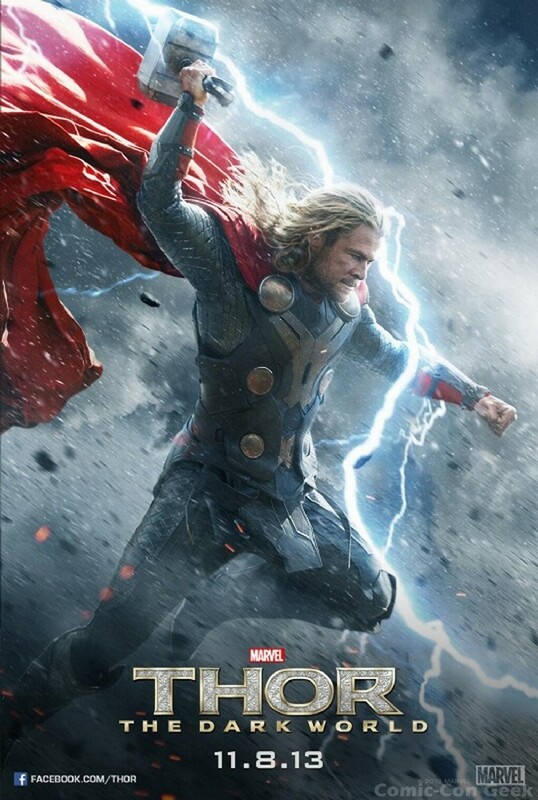 Join cast and crew for a crash course in epic movie-making, Marvel style. 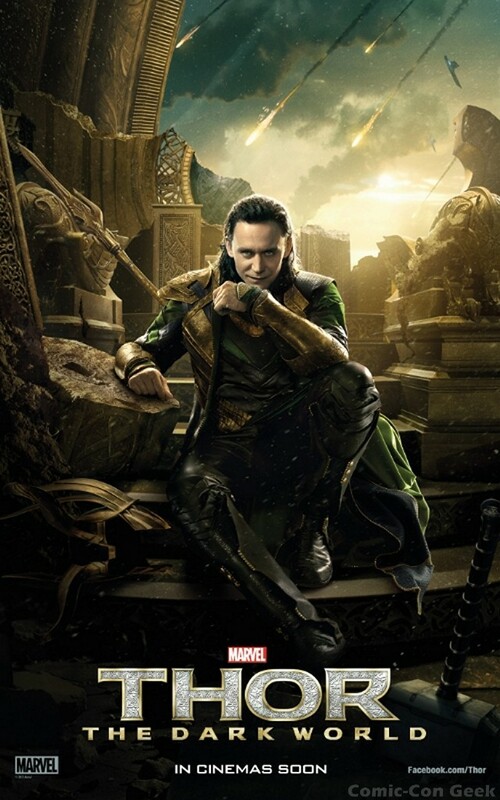 Enter Legendary’s WIN A VIP TRIP TO COMIC-CON SWEEPSTAKES! 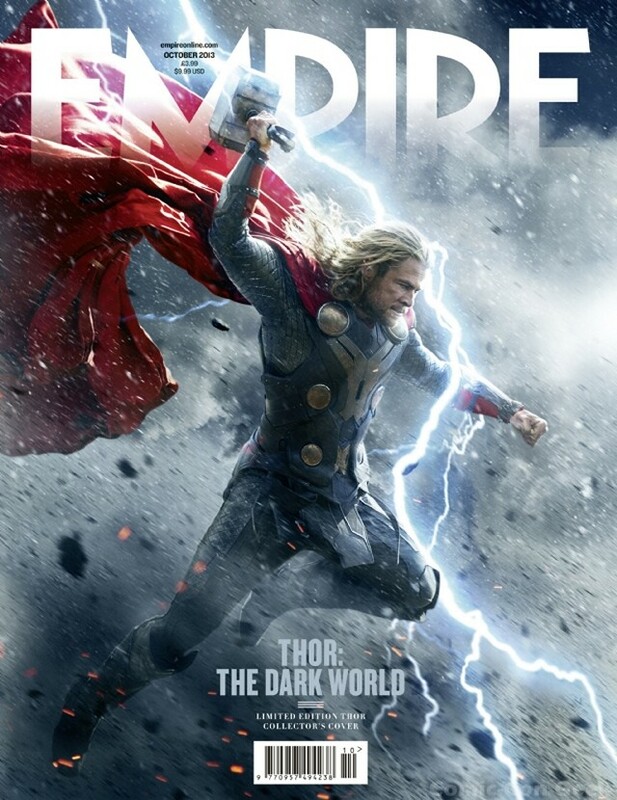 Enter Legendary Entertainment‘s Win a VIP Trip to Comic-Con® Sweepstakes and you could win free flights, hotel and badges to Comic-Con. The contest ends June 30th. No purchase necessary. Official Rules can be read here. Earn additional entries by sharing on Facebook and Twitter. For each friend or follower that clicks on your unique link and registers for the Sweepstakes, you will earn an additional entry. You can only earn up to 25 additional entries. Good Luck! 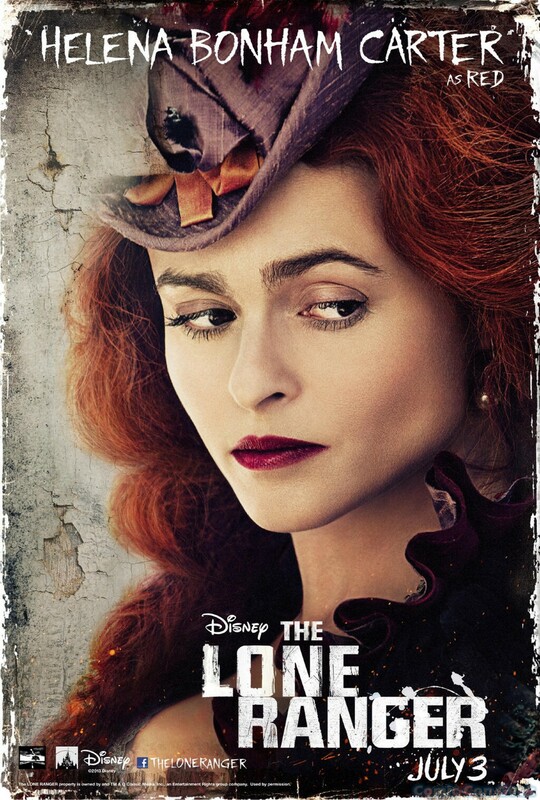 Walt Disney Pictures has released new character posters from The Lone Ranger, starring Armie Hammer, Johnny Depp, Tom Wilkinson, William Fichtner, Barry Pepper, James Badge Dale, Ruth Wilson, Helena Bonham Carter and James Frain. 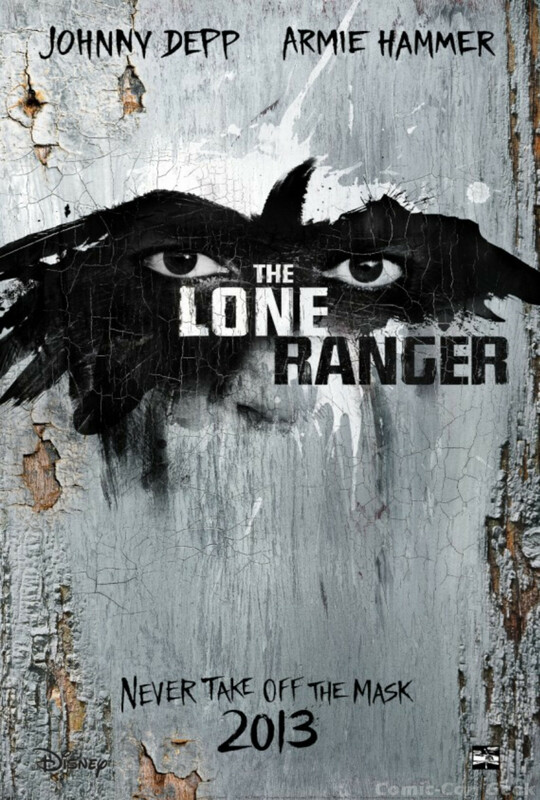 From producer Jerry Bruckheimer and director Gore Verbinski, the filmmaking team behind the blockbuster Pirates of the Caribbean franchise, comes Disney/Jerry Bruckheimer Films’ The Lone Ranger, a thrilling adventure infused with action and humor, in which the famed masked hero is brought tolife through new eyes. 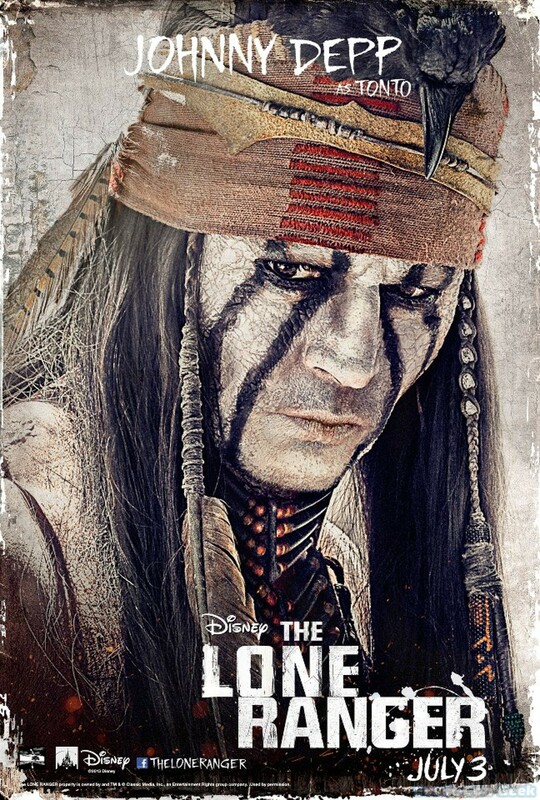 Native American warrior Tonto (Johnny Depp) recounts the untold tales that transformed John Reid (Armie Hammer), a man of the law, into a legend of justice-taking the audience on a runaway train of epic surprises and humorous friction as the two unlikely heroes must learn to work together and fight against greed and corruption. 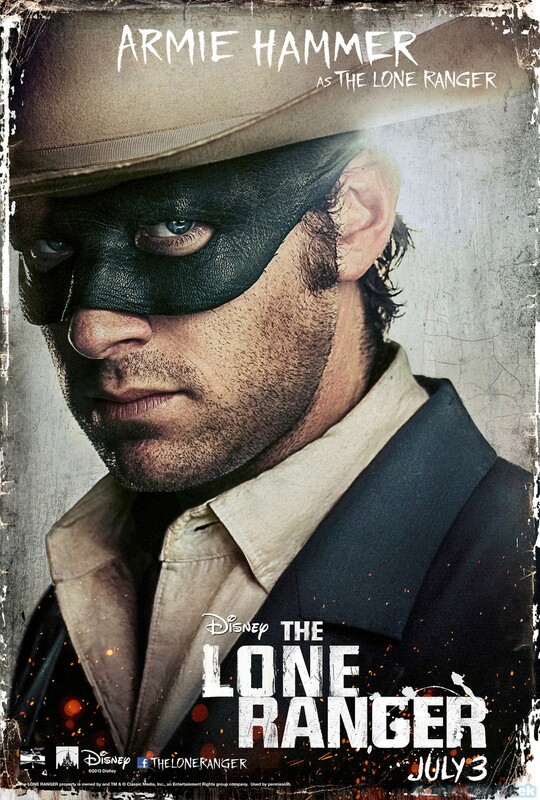 The Lone Ranger Opens July 3, 2013.